This past weekend, we hosted another set of couchsurfers. We love Couchsurfing, although people unfamiliar with this mode of travelling probably think we’re nuts. In its simplest terms, couchsurfing means staying with locals when you travel to different places. But it’s so much more than that. 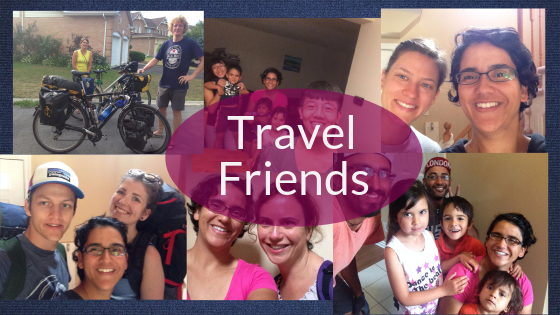 Couchsurfing has allowed us to travel the world while staying put, to forge friendships with people who we’d never have met otherwise, to open our minds to the great wide world and to continue to live out our “what goes around comes around” philosophy.